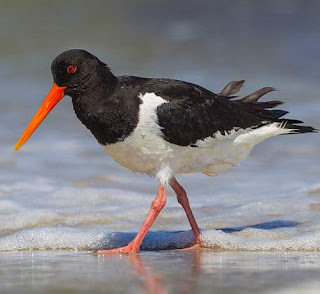 The Eurasian oystercatcher (Haematopus ostralegus) belongs to the family Haematopodidae under the order Charadriiformes. The species Haematopus ostralegus show feeding habit polymorphism, with some populations exhibiting multiple feeding skills. There is constant wearing of the bill and the bill grows at an astonishing rate of 0.4 mm per day, three times faster than human nail growth. Some birds jab their bill tips in between the valves of a bivalve shell while some birds crack open the shells by pounding on them. 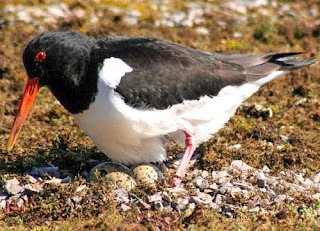 Some birds prefer to break open the shell on the dorsal side while some prefer to break it on the ventral side. 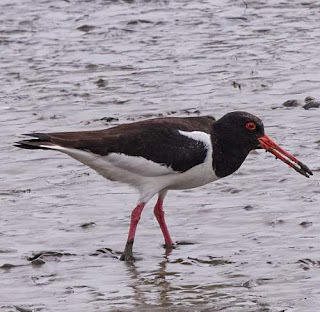 Some birds show kleptoparasitic, stealing the food from other birds. 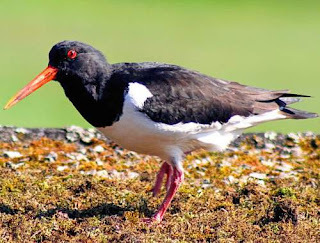 Some birds have pointed tweezer-like bill tips, making them specialist diggers and worm specialists. Further there is an unique sexual dimorphism in these birds, the females having larger and pointed bills. 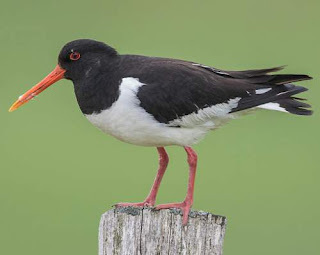 The rapid growth of bill helps in change of its shape if the feeding style is changed. 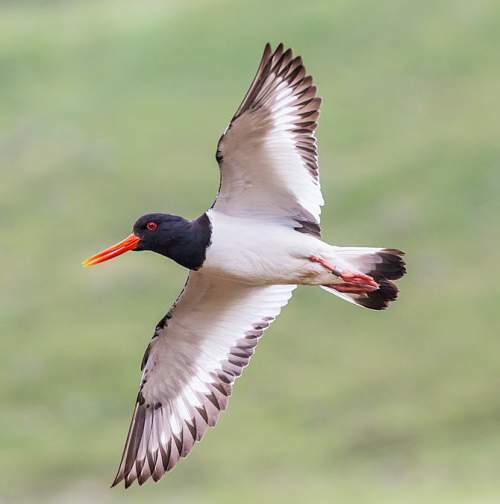 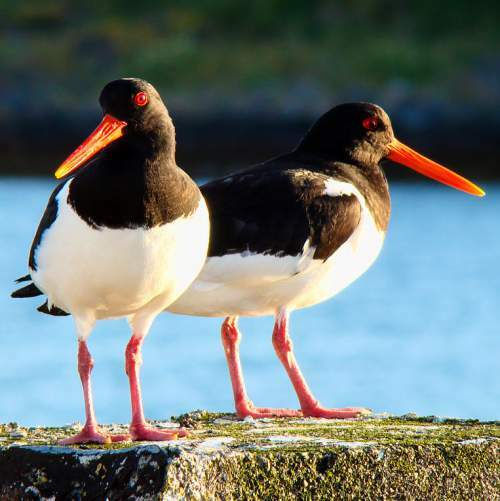 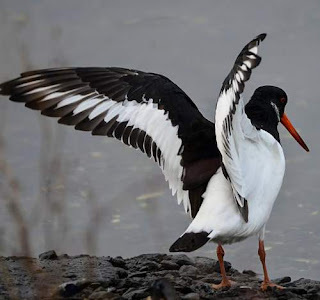 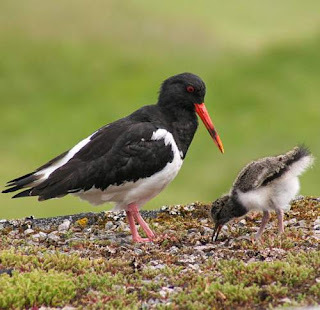 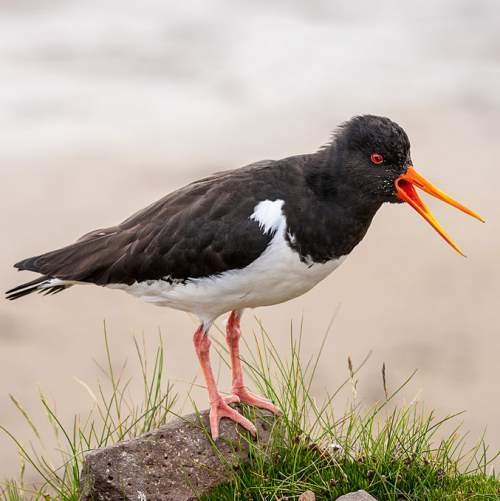 Current topic in Birds of India: Eurasian oystercatcher (Haematopus ostralegus) photos.